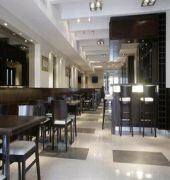 HOTEL PRESIDENTE PERON is located in central Buenos Aires, close to Congresso Nacional, Obelisco, and Teatro Colon. Nearby points of interest also include Plaza de Mayo and Casa Rosada. 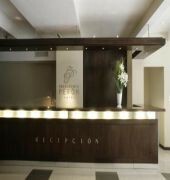 HOTEL PRESIDENTE PERON features a restaurant. 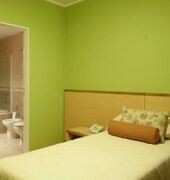 Additional property amenities include tour/ticket assistance and self parking. 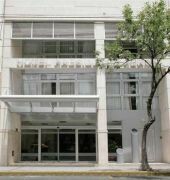 77 air conditioned guestrooms at HOTEL PRESIDENTE PERON feature safes. At this 3 star hotel, accommodations include kitchenettes. Satellite television is provided.